A. Alexandra Wood is an attorney with Angius & Terry LLP with a focus on representing community in construction defect litigation. 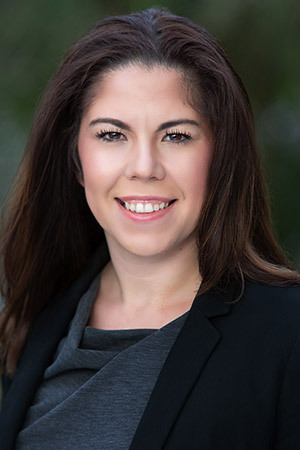 Prior to joining Angius & Terry, Ms. Wood was a prosecutor at the Orange County State Attorney’s Office and handled cases from simple misdemeanors to violent felonies. Ms. Wood successfully tried over 100 jury trials while at the State Attorney’s Office. Ms. Wood also practiced Family Law and Criminal Defense throughout the state of Florida. Ms. Wood obtained her Juris Doctorate in 2011 from Drexel Law, where she was also a member of the Trial Team. She previously attended Wilkes University and received her bachelor’s degree in Political Science.